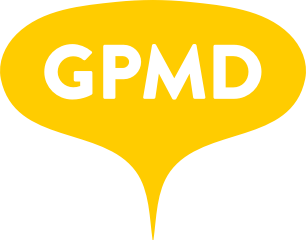 Our Sprint Process – GPMD Ltd.
Our Sprint process follows the underlying values and principles of Agile Development. As such, our aim is to satisfy our customers by continuously delivering valuable software. The following set of practices must be followed in order for GPMD to deliver high-quality software! What are the objectives of planning? What are the objectives of the development phase? When does testing start? For a GPMD developer, testing starts during the development phase of the project, as our developers are expected to also QA their work throughout the sprint. For a GPMD PM and client, testing starts once the software is available on the UAT environment. What are the objectives of the testing phase? What are the objectives of the demo with the client? What are the objectives of the release? What are the objectives of the retrospective?